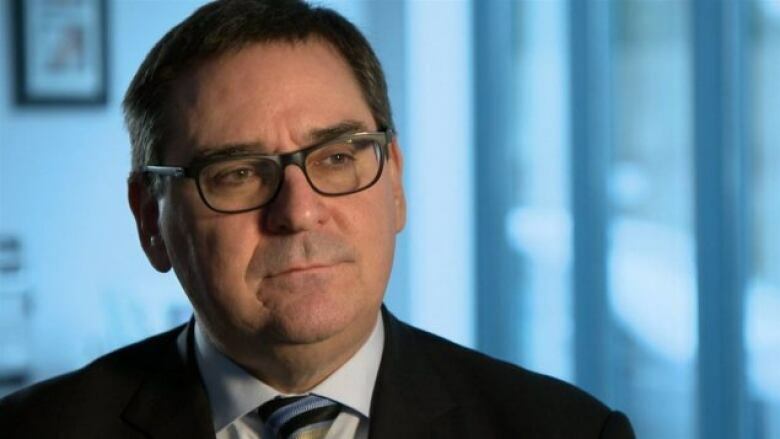 The Quebec Major Junior Hockey League's commissioner is defending the league's emphasis on English communication between players and coaches after a professor refused to teach the language to a Russian athlete. Gilles Courteau says the NHL wants English to be spoken so that young players can prepare for a future professional hockey career. "When it comes to coaching on the ice and during the game, we favour English. It's the language of hockey," Courteau said. 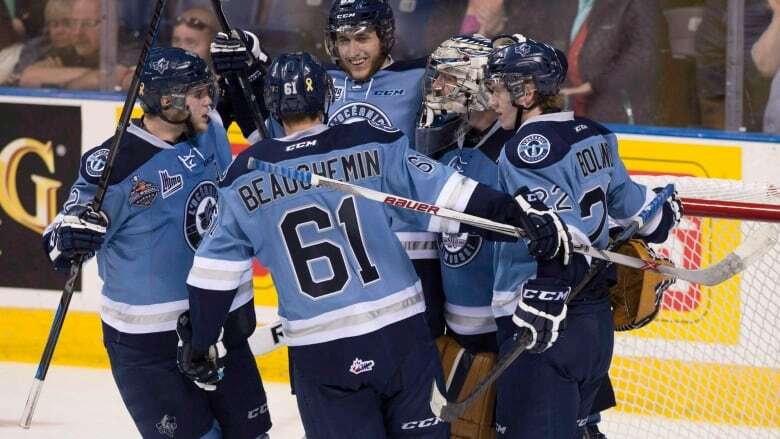 Earlier this month, Michel Roche of Université du Québec à Chicoutimi in the Saguenay region refused a request by a QMJHL team to teach English to the 17-year-old Russian player, saying team members should be speaking to each other in French. But Courteau said players might have to sit through English-only interviews when vying to be part of an NHL club. They would also need to communicate with other coaches and players if they advance in their careers, he said. Roche disagrees with that approach, so refused the request by the Saguenéens, a team based in a heavily French-speaking area, to teach the player English. A small percentage of major junior players end up in the NHL, Roche said. "I told myself, 40 years after the charter of the French language, in a symbolic way, it's a considerable step backward," he said. How do you describe a hockey game in Innu? Sylvain Gaudreault, the local Parti Québécois member of the National Assembly, quickly took up his call. "Players should learn French, should play in French and be coached in French," the MNA for Jonquière said. "They will have other chances elsewhere in North America to play in English anyway. I am not too worried about that." When the Canadian Hockey League — major junior hockey's umbrella organization — began recruiting European players 15 years ago, one of the objectives the NHL set out was for players to become familiar with English. French-speaking players can ask to have instructions explained in their language, but Courteau said many of them appreciate the opportunity to learn English. He also said French classes are also offered to anglophone and allophone players in Quebec, and that he has no intention of changing the policy.